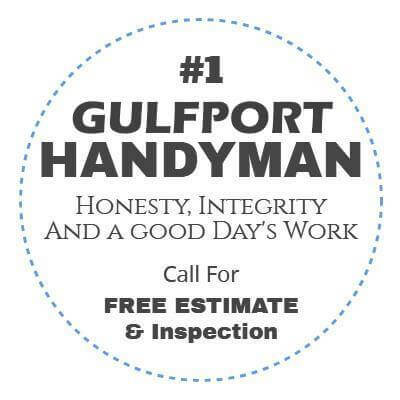 Gulfport Handyman Service is unique in the way that we’re a team of professional craftsmen who focus more on the smaller projects and odd jobs that people need help with. 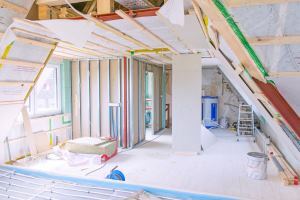 It’s very difficult for most homeowners and small business owners to find expert tradesmen to do a large variety of projects at an affordable price. Hiring a big company comes with the big company price tag, and the service is rarely that customized. That’s why we’re happy to be the perfect fit for our clients. Professional handyman services at an affordable price. 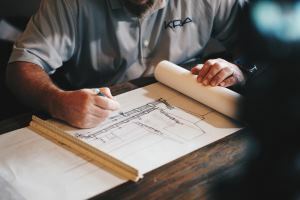 We are always happy to take on larger projects, but never be afraid to call about a very minor project or need you have. 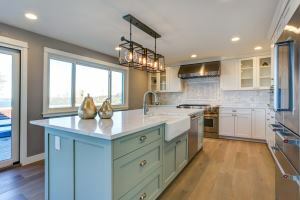 Gulfport Handyman Services is here to provide a more affordable and pragmatic alternative to the more expensive and slower options out there. 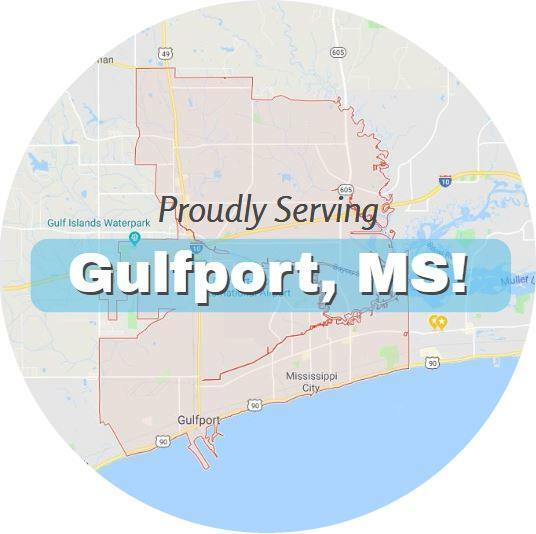 If you live in Gulfport, Biloxi, Ocean Springs, or any of the surrounding area, please give us a call at the number below (just click the number on mobile to call). To see a more comprehensive list of our handyman services in Gulfport and the surrounding area, click here. We’ve pretty much seen it all when it comes to homeowner handyman service needs. Whether you just need a Honey Do list outsourced, or if you have projects like shelving, furniture, renovation, home repair, painting, and so on on the list that you just don’t have the time to do, you can count on us. 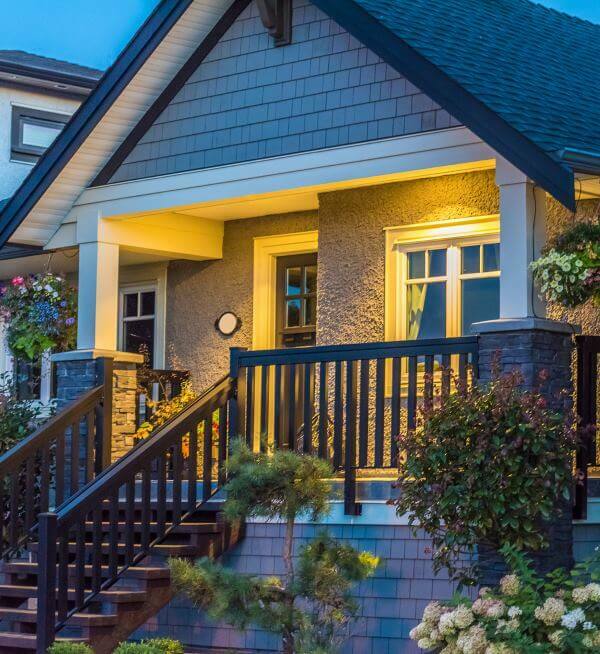 We routinely take care of those recurring repairs and tasks that come along with owning or renting a house. 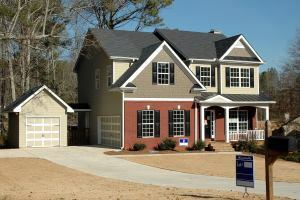 We can take care those recurring home repair needs as well as prepare a location for a new tenant or buyer. 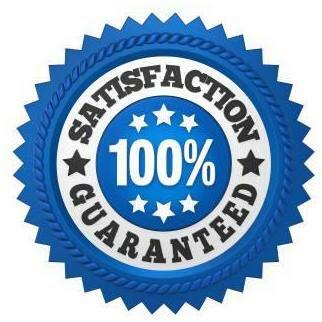 Just give us a call to get a free inspection and estimate on your particular project needs. Contractors stay busy, we get that. If you’re a contractor who’s too busy working on new important projects to have to go back and get warranty work done on an old one, give us a call. We frequently fulfill warranty work for busy contractors who have their eyes on a bigger prize. We’ll take of the little things for you. We have equipment we need to handle large projects that might take days, but we’re also happy to handle smaller projects that could take 2-8 hours. That’s why local handyman services are so awesome. You get professional service without the big company cost. Plus, the work can be highly personalize to your desires.